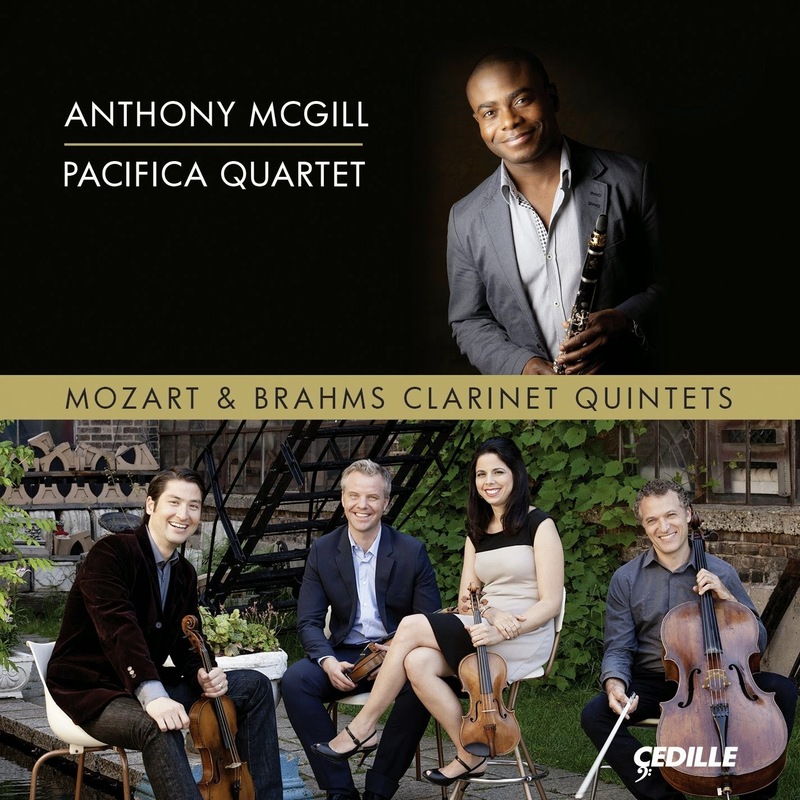 The dynamic, Grammy Award-winning Pacifica Quartet and the Metropolitan Opera Orchestra’s superstar principal clarinetist Anthony McGill join forces for the clarinet quintets of Mozart and Brahms — widely considered the greatest chamber works for this combination of instruments. Mozart’s radiant Clarinet Quintet in A major, K. 581, with its aria-like melodies, and Brahms’s expansive Clarinet Quintet in B minor, Op. 115, with its haunting, sunset glow, are mature masterworks inspired by phenomenal clarinetists of the day.